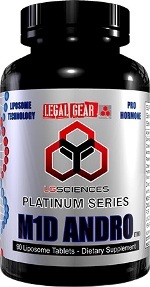 World first and only controlled-released natural steroidal anabolic agent. 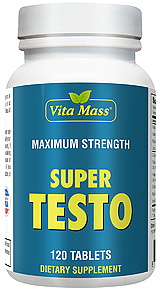 Elevates testosterone levels throughout the day. 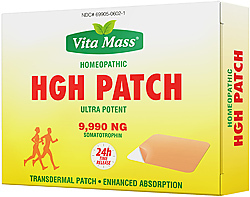 Increases strength by stimulating adenosine triphosphate. 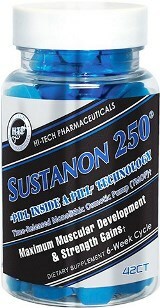 Increases anabolic properties by promoting anabolism. 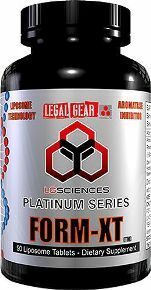 Amplifies nitric oxide with arginase inhibitors. 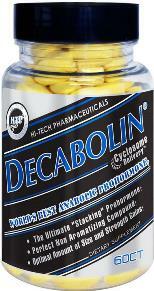 Revolutionary muscle building catalyst designed to increase strength and size. Anavar is a synergistic formulation of potent, natural steroidal anabolic agents that follow numerous metabolic pathways to accelerate muscle growth and strength. 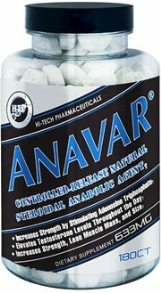 Anavar stimulates and drives adenosine triphosphate (ATP) (the bimolecular that fuels intense muscular contraction into muscle cells, elevates and sustains nitrous oxide production through arginase inhibition, increases protein synthesis, glucose uptake and deposition, and blocks the catabolic effects of Cortisol on muscle tissue.) Anavar drives ATP into muscle tissue by incorporating a dual bioavailability complex, a technologically sophisticated process utilizing a crysolvator at a 20:1 ratio, in which the negative and positive charges create a bond to ensure the bioavailability of ATP. Anavar also elevates nitrous oxide within muscle cells by utilizing its patent-pending arginase inhibitors BEC and ABH, whose enzymatic binding controls the arginine cascade, thus preventing L-Arginine from being broken down in the muscle pool. 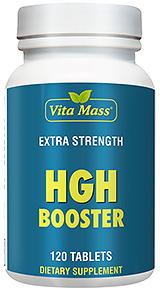 The result is more nitric oxide, leading to greater muscle cell volumization, enhanced muscular pumps, increased protein synthesis, and greater fluid displacement between muscle cells, which yields muscle hardness. 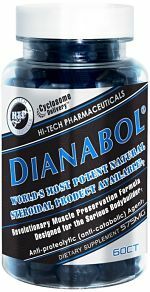 Anavar also increases protein synthesis by incorporating the natural steroidal anabolic agent 25R, spirostan-5A-diol-6-one-3-one, a compound with a 33:1 anabolic/androgenic ratio, studied extensively by the Russians, which also increases glucose uptake and glycogen deposition and blocks the catabolic effects of cortisol on muscle tissue. Take 3 tablets twice daily. 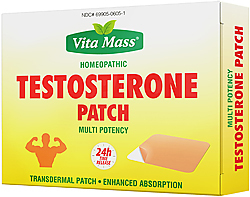 Take 3 tablets in the morning and 3 tablets in the afternoon or evening.